Click to view all of our videos on YouTube! Ask about professional aerial photography. 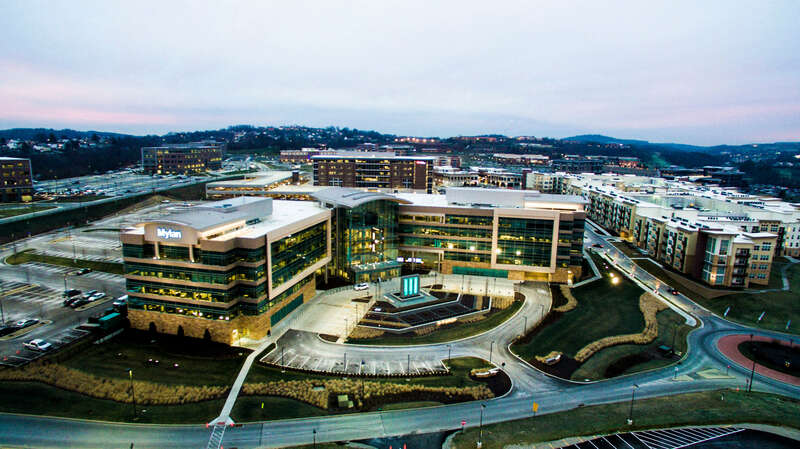 Pictured is Mylan Headquarters with Southpointe II in the background.